Our crew will pick you up at Ambon airport in the morning before 8 a.m. then transfer to Tulehu harbour to board the fast boat from Ambon to Banda Neira at 9 a.m. (the journey will take 4.5 hours). Arrive in Banda Neira at 2 p.m., check in at The Nutmeg Tree homestay, have lunch and rest. In the afternoon we can have city tour around Neira island to visit VOC (East Indies Company) fortress and colonial-style houses. Continue to Immanuel Hila old church and the traditional market of Banda Neira. Return to the homestay to rest and enjoy dinner. After breakfast, we will head to the oldest nutmeg plantation in Lonthor island where VOC produced the expensive nutmegs and exported them to Europe. Continue to Hollandia fortress. After lunch, return to Banda island to visit Nassau fortress, Istana Mini and the house where Hatta (Indonesia’s first vice president) spent his exile. Return to the homestay for dinner and rest. After breakfast, we will visit Rhun island and Nailaka island to see the VOC fortress and nutmeg and other spices plantations. 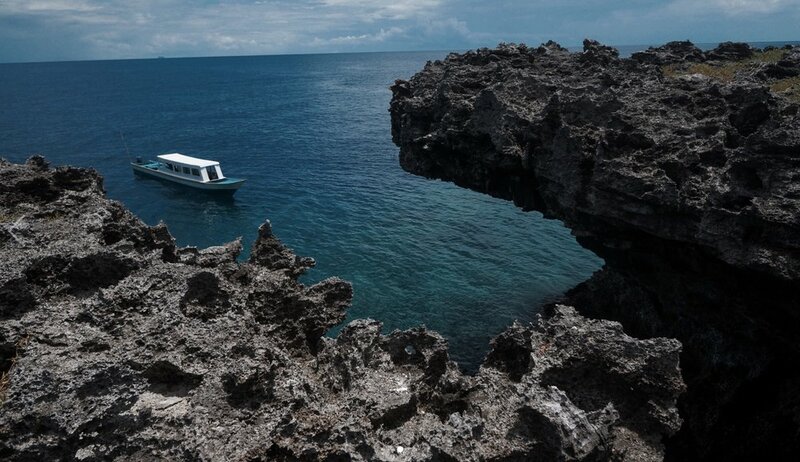 Then after lunch we will explore and snorkel in Ay island. After sunset, we will return to homestay to have dinner and rest. After breakfast, we will visit Gunung Api for a light trek (about 2.5 hours) and then continue to Karaka island to snorkel. Then after lunch we will visit Belgica fortress to enjoy sunset. Return to homestay for dinner and rest. After breakfast, we will visit Hatta island to snorkel and trek around Hatta island. Then we will sail to Pisang island to snorkel and enjoying sunset. Return to the homestay and rest. After breakfast, check out from the resort, then we will head to the harbour to sail with fast to Ambon. Arrived in Ambon, we will transfer to the airport for flights to the next destination.